Overflowing sinks? Clogged toilets? That is no way to impress your clients! 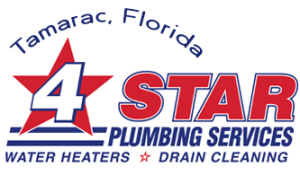 If your commercial establishment is suffering from intolerable drainage and sewer problems, don’t waste another minute trying to figure out what to do with it and call 4Star Plumbing Services! Our emergency services will be right at your place in an instant, no matter what day or what time of day you make the call. We have been the preferred emergency drains and sewers solutions expert in Tamarac and the greater Broward County areas including Fort Lauderdale, Dania Beach, Deerfield Beach, Pompano Beach, Hollywood, Margate, Miramar, Oakland, Highland Beach, Parkland, Pembroke Pines, Plantation, Weston, and their immediate surrounding areas. Never run the risk of dirty, clogged toilets and fixtures that could ruin your business’ reputation! More importantly, never get caught in the hassles of expensive, unreliable, and low quality services of having your drains and sewers fixed! 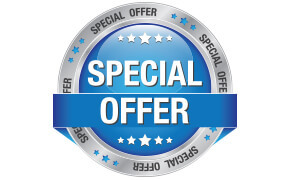 With 4Star Plumbing Services, you get the best quality services without the unnecessary costs. This is excellent service at its purest, best. Let our in-house experts talk to you today about your options! Call 954-776-9888 for consultation, to schedule a visit, or to get more information about all our other services.